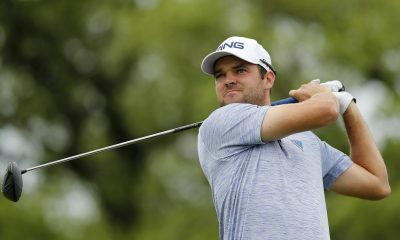 With the 2019 TaylorMade M5 and M6 drivers, it looks like this will be another year that the company sits right near the top of that mountain, with its most aggressive push in regards to tech advancement since the SLDR in 2013. 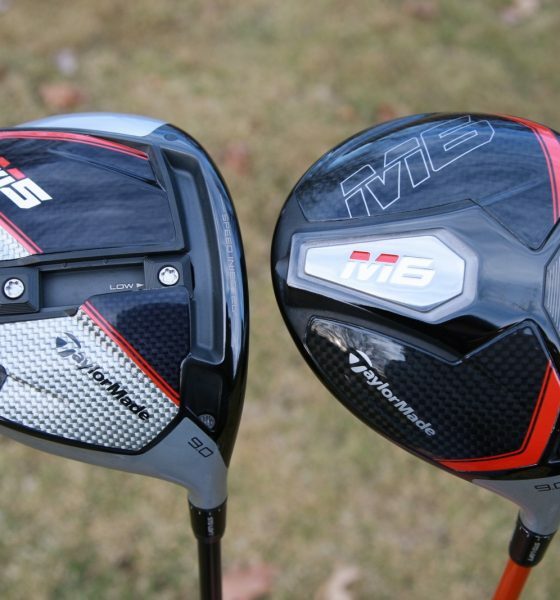 Marketed as “taking speed to the limit,” TaylorMade’s next generation of the M family of drivers, the M5 and M6, feature a Speed Injected Twist Face, building on the Twist Face technology the company debuted with the M3 and M4 drivers last year. 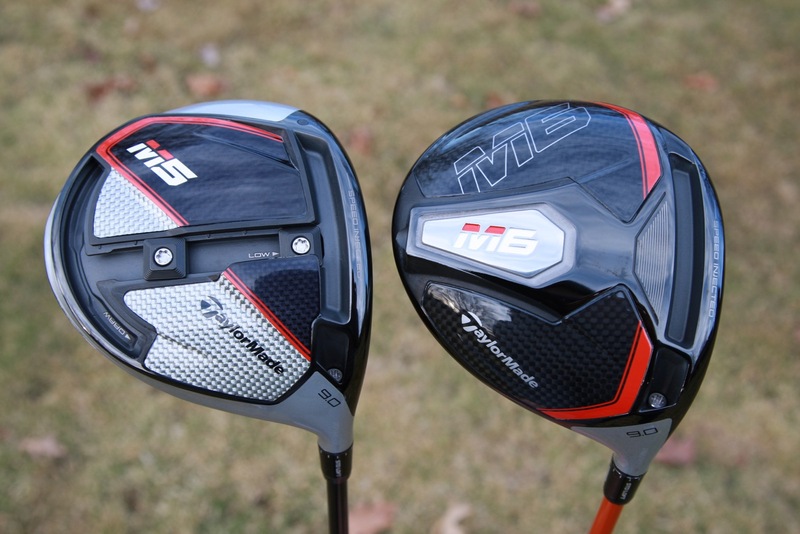 The M5 and M6 club faces are designed to initially exceed the USGA’s COR limit. 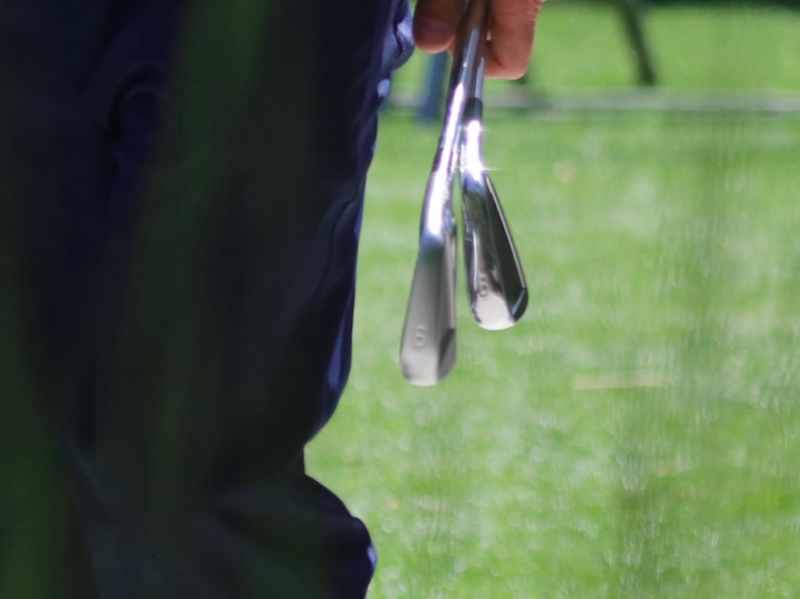 In simple terms, speed injected face technology is where they take all of the heads they produce, push them all past the USGA limit in regards to COR and work backwards to ensure they fall within the parameters — the algorithm-driven process of resin injection into the clubs via the two ports on the face brings the figure just inside the acceptable range. 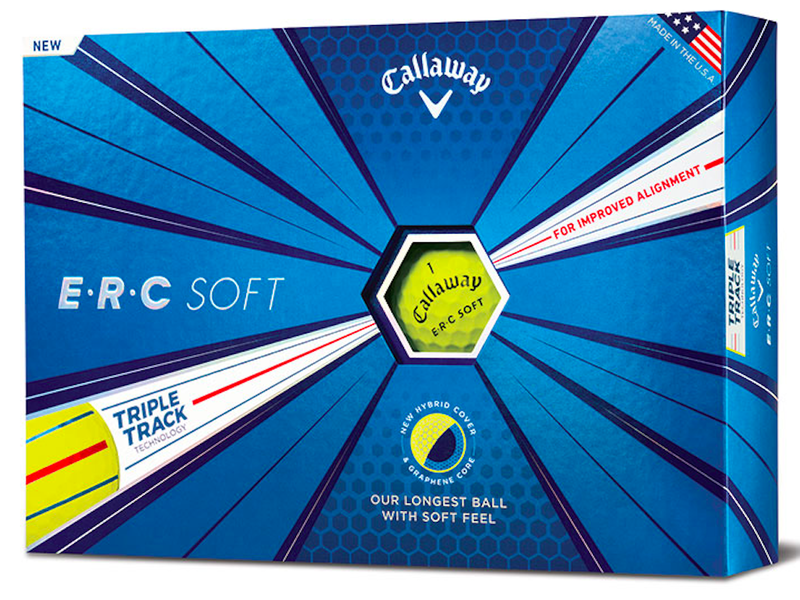 The Carlsbad-based company boosts ball speed in the M5 and M6 drivers through the interplay between a reengineered, more-flexible Hammerhead 2.0 slot, an ultra-thin titanium face with redesigned Inverted Cone Technology (ICT), internal support foam with variable amounts of injected resin, and, last but not least, a proprietary algorithm to tune each head. The popular T-Track TaylorMade debuted with M1 driver (which evolved into the Y-Track) further advances with this year’s offering. M5 and M5 Tour drivers feature an Inverted T-Track that allows for 1,770 unique CG configurations via the two 10-gram weights, as well as a range of MOI options. 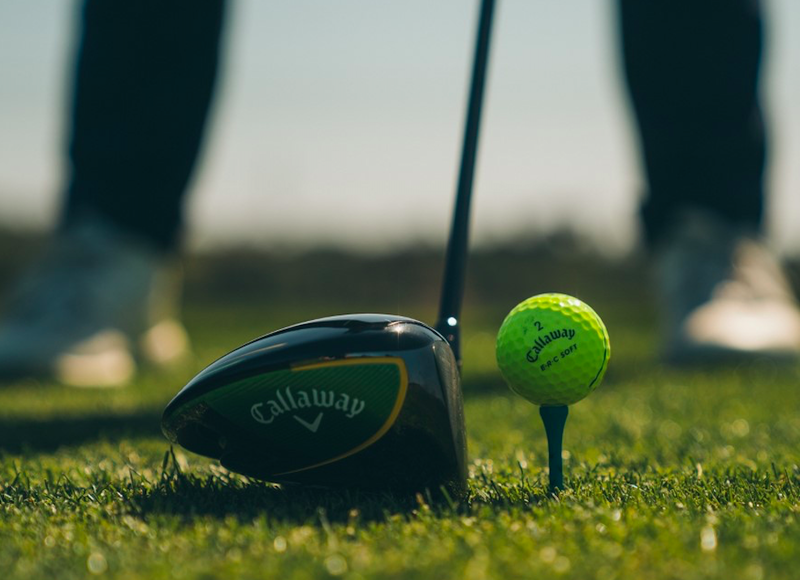 Golfers are afforded up to one degree of launch angle and 600 rpm of spin change adjustability, in addition to 25 yards of left-to-right adjustability. As with previous M Series drivers, the 2-degree loft sleeve allows for the adjustment of the loft, lie angle and face angle of the driver. 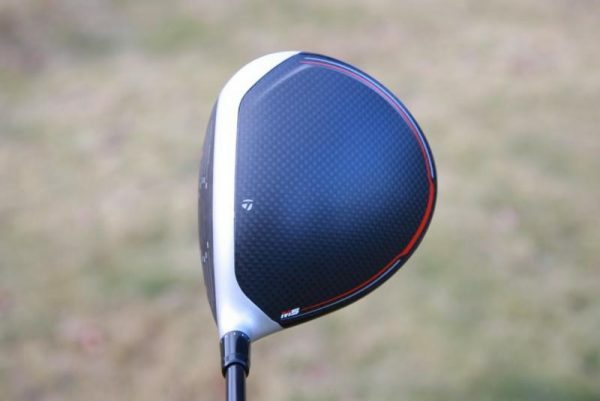 With a 10 percent smaller carbon composite crown footprint, TaylorMade’s fourth generation of carbon composite technology furthers the aim of efficient mass distribution and an optimized center of gravity. 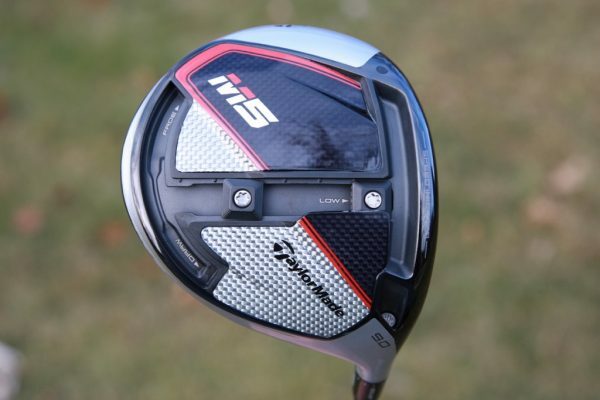 The new M Series club face is also 20 percent thinner with a 66 percent larger sweet spot than last year’s M3. 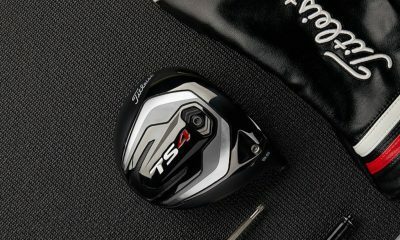 In addition to the 460cc M5, TaylorMade is launching an M5 Tour model, which features a 435cc head. Director of Original Content Johnny Wunder was on site at “The Kingdom” in early December and had this to say on the key first impressions of the new M5/M6. 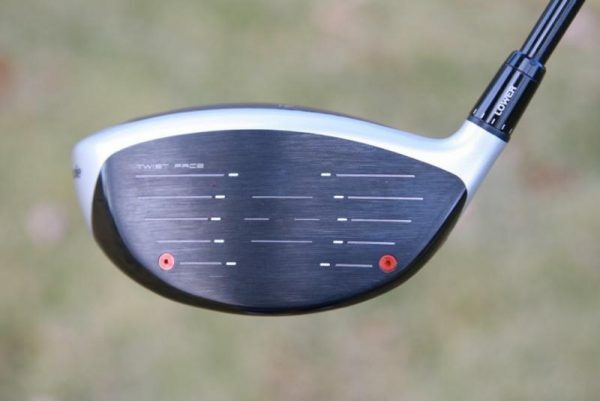 Likewise “injected to the maximum legal level of speed,” according to the company, TaylorMade’s M6 and M6 D-Type drives also feature the Speed Injected Twist Face. Equipped with the same six-layer composite carbon crown as the M5, the M6 also features a complete carbon fiber sole that is 54 percent lighter than in the M4 (its predecessor). This allows engineers to move even more discretionary weight low and back in the club for maximum forgiveness and a lower CG. The M6 D-Type the company’s draw-biased offering. A high-contrast topline masking makes the face angle appear more open than it actually is, leading to the golfer producing a more closed face at impact. 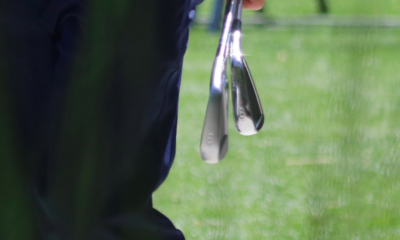 The D-Type’s CG is closer to the heel, as well, giving the club 20 additional yards of draw bias than the M6. For women: the M6 and M6 D-Type drivers will be offered in 10.5 and 12 degree lofts (RH only) and comes equipped with TaylorMade’s Tuned Performance 45g L-flex shaft. The stock men’s grip is the Lamkin Dual Feel. Stock women’s grip is the Lamkin Comfort Plus Dual Feel. So….if you took the injected foam out of the face, it would be faster/illegal?!? I could whack the non-draw biased M5, nice look. But not at its price tag. 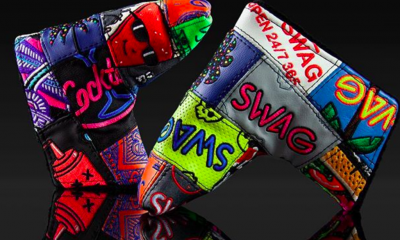 TM makes the best golf clubs – period – end of story. If they didn’t make the best gear the best players in the world wouldn’t use TM. Want to win? Want to create your legacy? 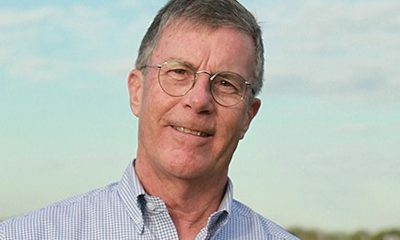 Want to be part of Golf lore? You play TM. Period. 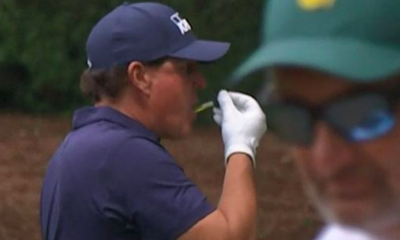 Look who finishes in the top 10 every weekend on tour. Then look what’s in their bag – TM. All you whiners and arm chair Open winners can just shut up. You can’t play and can’t determine the difference between one companies driver to anothers. 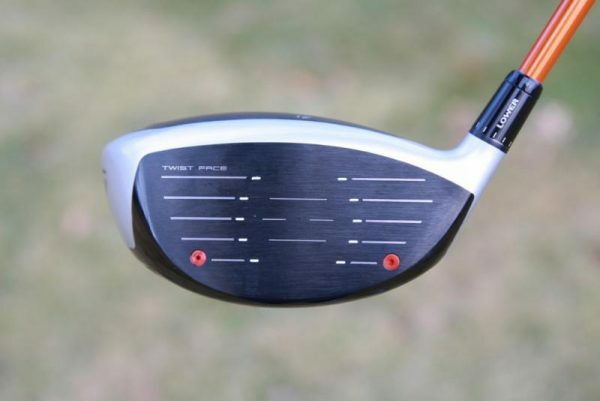 I use the TM Twist Face driver and it’s always brings my ball back to the fairway on wayward drives. 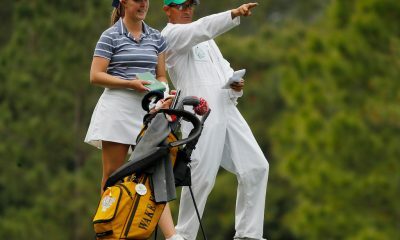 Maybe you should spend more time practicing and playing the game instead of whining and complaining about golf clubs. You convinced me. 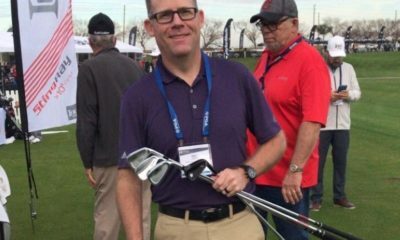 TM make superior clubs and they are tour tested. 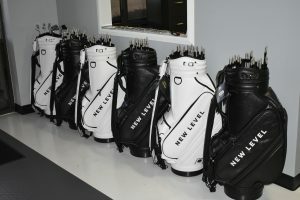 I would love to own the latest TM clubs but they are too expensive. If TM people are posting on this forum please lower your prices so that I and many of my golfing buddies can afford and buy your wonderful products. Um hmm, bob parson would Beg to differ, PERIOD. I got a M5 driver and it developed a rattle in the head. The store said they would send it back to TM to inject a bit more resin to stop the rattle. I hope it doesn’t depress the driver performance even more with the extra resin. The M5 isn’t available to even pre-order until January 18th? Yes, to the general public. That’s not only ludicrous, it’s a bald-faced lie. This is a 30 day max engineering solution. Marketing mendacity…. sooo obvious. I doubt OEM golf companies hire graduate engineers for piddling golf club cosmetics. Besides real engineers cost too much and you can get an engineering technologist for half price and halfazz solutions… which looks like TM club designs. Has there ever been a bad product review in any major publication about any club? Looking at reviews has to be the most pointless thing ever. Gearheads live off Pinocchio stories and they are fed blatant lies which they eat up and believe. The M7 & M8 models are now in the product pipeline if the current c r a p doesn’t sell by June…. believe it…. and keep your money in your wallet. 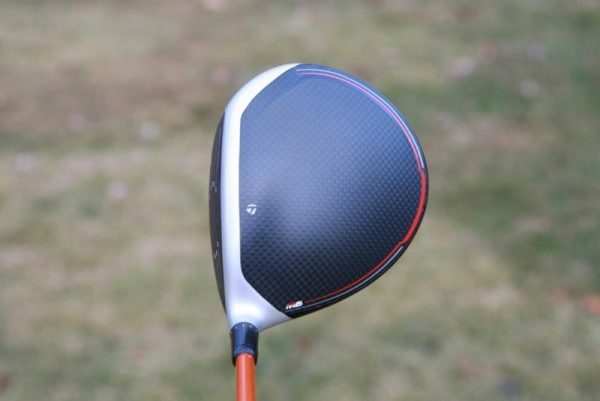 I want my driver injected so my dynamic loft is up there and ready to blast that ball into the hole. Foam is better than toking an empty can of air and playing stoned. I used to chase clubs…a lot. 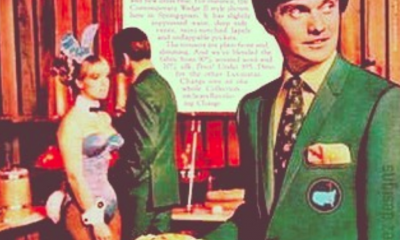 I got off that jag a couple of years ago with a radical approach: club fitting. Buying off-the-rack stuff for years, I was grasping in the dark. 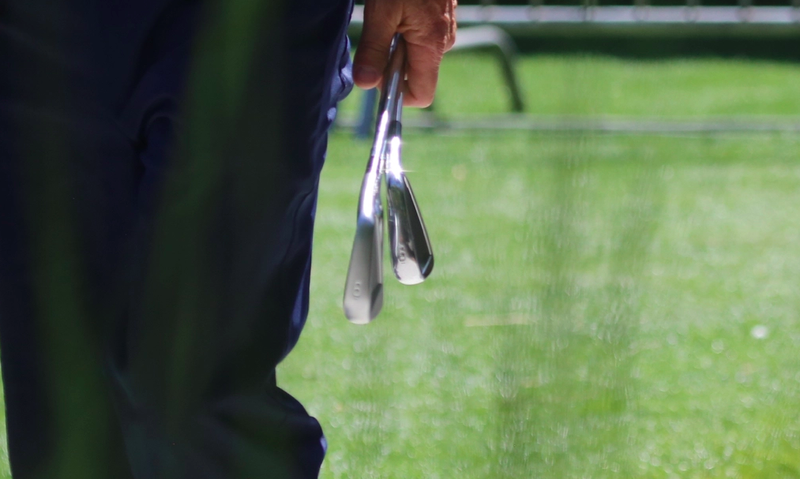 With irons I’d go from super-game-improvement to forged blades and everything in-between…then back through it again. It was stupid. Woods? Every time TM came out with something I’d get it, regardless of whether or not it was good for me. But…. I finally got fitted for the driver. I was spinning the ball too much, ballooning my drives and getting insufficient roll-out. So I got fitted. Thinking I was going to purchase the latest Callaway (to replace the latest TM, natch), I instead went with the driver-and-shaft combo that got my RPMs down (by a thou). In my case, that was the Titleist 917D. I would never have come to that decision on my own, but I’m glad I did. I’d have to see a real, significant difference in performance before swapping it out. Money is no object, but performance is. Irons were the same issue…until I got fitted for single-length Wishon Sterlings. Now, I could be tempted with an upgrade there, but no one is coming out with anything better. 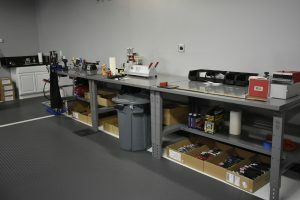 Cobra and Edel have good products, but there’s no real reason to switch. And since I’m never going back to variable-length irons (after two years, I’m pretty sure of that), I guess I’ll be gaming the Sterlings for a very long time. Now, if Ping should come out with a set…. Not going to the PGA Show, giving up the Driver Count, and this bee S marketing story for a new launch? This company isn’t worth what the current buyers paid for it, guess that’s why they haven’t flipped it. How the mighty have fallen. Company was reportedly bought at fire sale price of $430 mil from adidas, probably worth a lot less than that now….this product line is just plain embarrassing…. Let’s ridicule this ridiculous rube goldberg driver off the market. 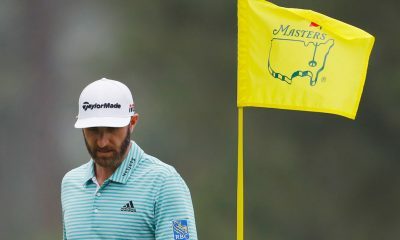 It’s an insult to the game of golf. Enough is enough. All the TM bashing sustains me…. 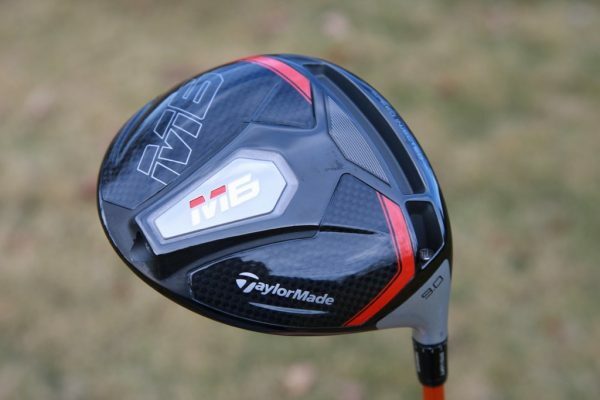 The best players in the world are bombing TM drivers…. 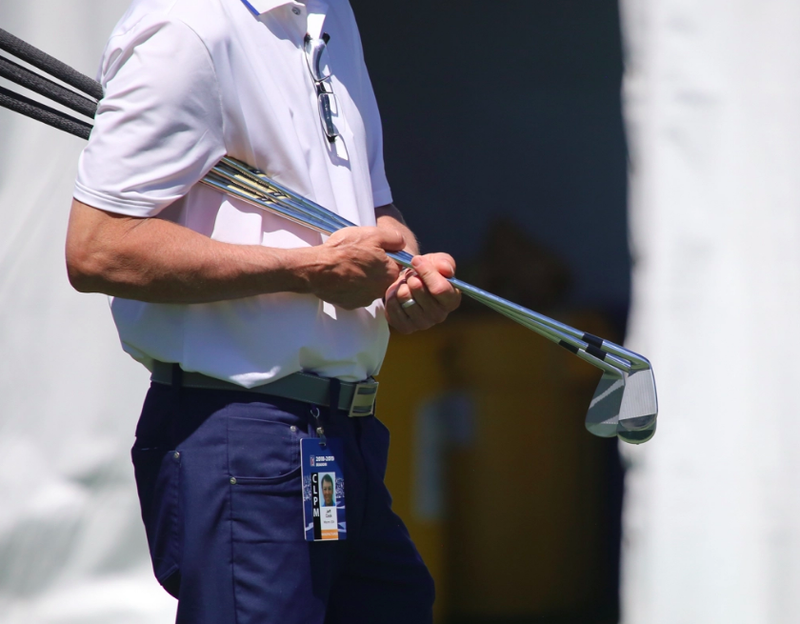 The best players in the world are hitting TM drivers because they get paid to use TM drivers. Once other companies pay more (like Honma for JR) then those players will go elsewhere. watch the driver count this year. TM have pulled the budget for players. 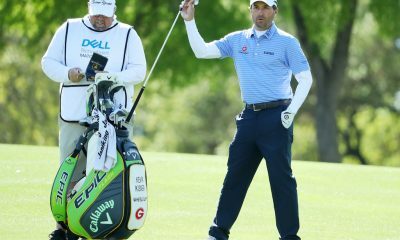 For the last 10 years they have paid everyone, even the lowest tour players in Europe were getting 18k per year for the driver. The driver count will flip this year. TM bought driver count and Titleist buy the ball count. You don’t need to dig very deep to understand that. Kind-a looks like the SLDR! The sliding weights do work, but when I originally saw the pics I thought the screws on the face would adjust the “twist-face”!!! 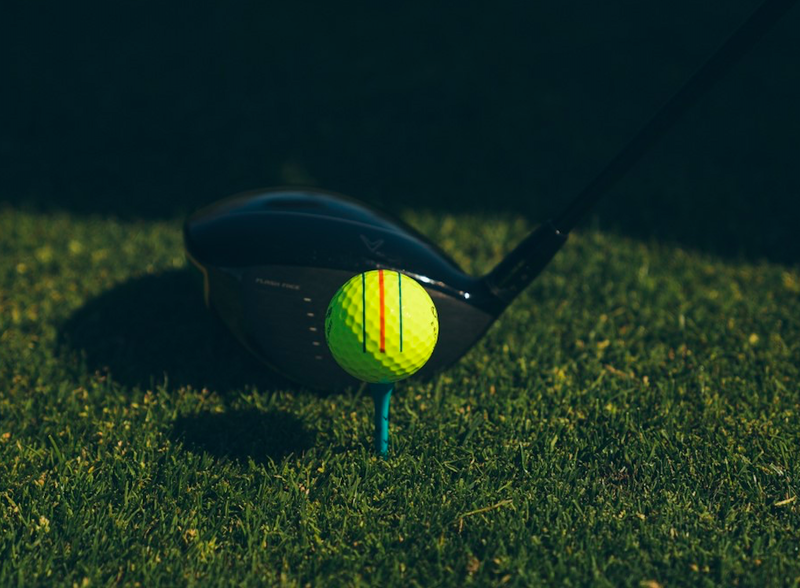 Bottom line…bought a driver in the past 4 years? Compare your’s to the new one on the same monitor, same balls, at the same time. You’ll probably find the carry and dispersion similar. If so, save your money, until the next generation comes out, or save $100+ and buy the 2018 model. 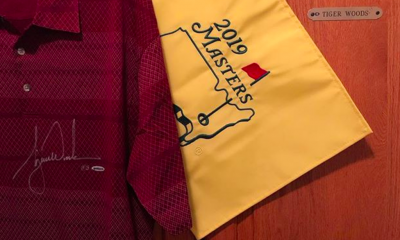 Remember, USGA numbers are maxed very closely by ALL manufacturers every year, so don’t expect 10-15-20 yards further with a 2019 model (maybe 1-3yds). Plus the prices are out of sight! 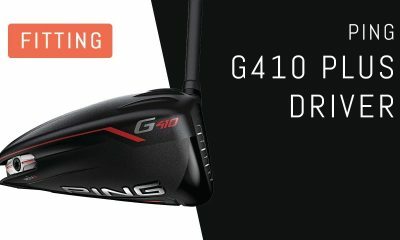 Two top drivers for 2018, the Ping G400LST (and SFT) is now $299 and the Callaway Rogue is $399…why spend $549+ for a driver that definitely won’t out-perform either of these? 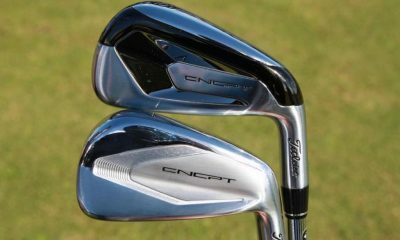 Plus, check out different shafts–your driver’s engine. 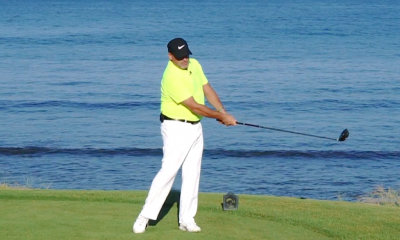 High-medium-low trajectory & higher & lower spin…are you hitting the shaft best for your game? Probably not! That’s what we need. 30% thinner! 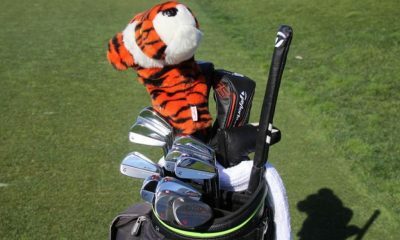 The engineers at Taylormade don’t care if we fill the landfill with cracked heads…..they must “innovate” or become unemployed! No it doesn’t. Wooden driver heads had screws around the sweet spot. screw holes on the face? what a great engineering decision. more cracked drivers will directly sell more heads sorta math? LOL. 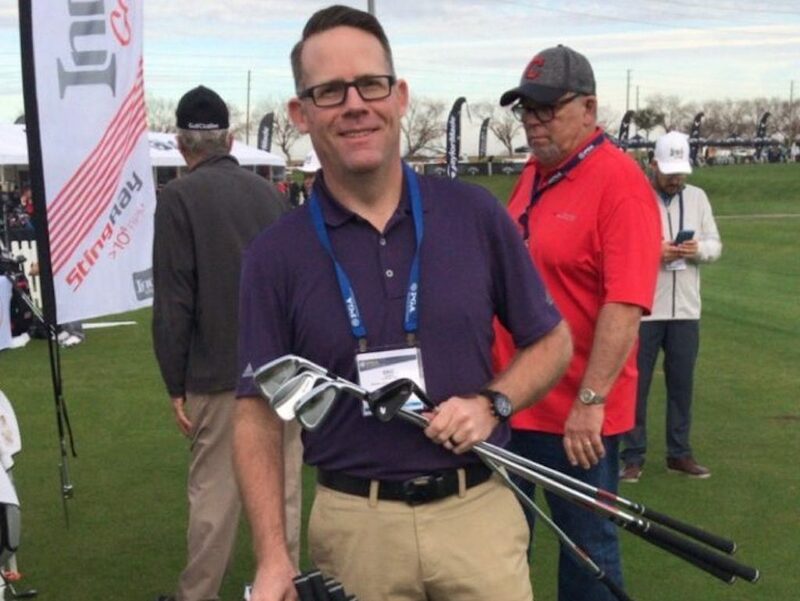 USGA equipment rules limit manufacturers from producing products with any meaningful performance improvements, this is more marketing bee S from a company that sold for a very low price to an investment company that is now trying to peddle it to another owner…. Save your money!! Sellers Be Sellin! Resin foam… twist face… inverted cone technology… carbon fiber crown… this has got to be the ultimate in driver technology. Don’t forget that ‘proprietary algorithm’, Orv. That’s the clincher for me! This is beyond belief!! Injecting Speed Foam resin into driver and fairway heads will blow away the competition. Why didn’t others think of this first?!! Just charge $1K, they’ll still sell. PXG may sue for all those screws, but whatevs. Not like people are leaving the game or anything.